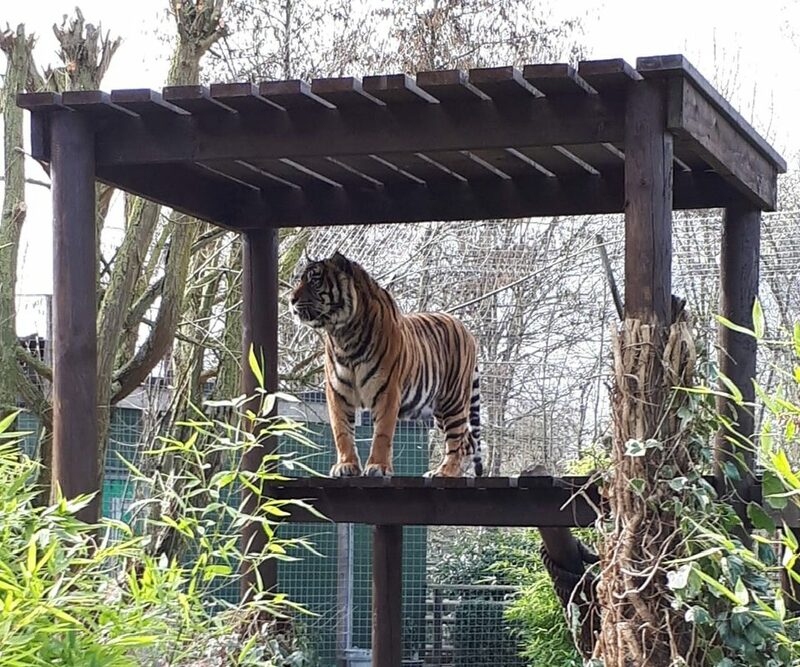 Two majestic Sumatran tigers are the newest arrivals at Shepreth Wildlife Park in Hertfordshire. It has been a while since the zoo heard the daily roar of tigers, after the passing of much-loved Amba and Rana due to old age. Mother and daughter Sumatran tigers, Ratna and Kelabu, recently arrived from Chessington World of Adventures and are settling well into their new surroundings. The female tigers, part of the European Endangered Species Programme, will act as ambassadors for their wild cousins through tiger conservation and education activities at the Park.